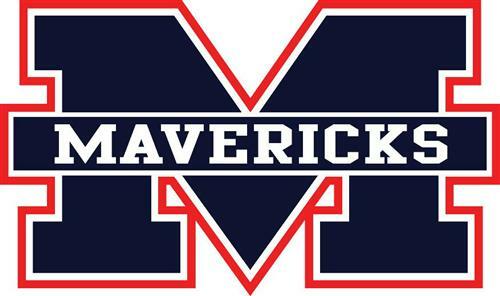 Welcome to the home of the Manvel High School Sports Medicine Department. 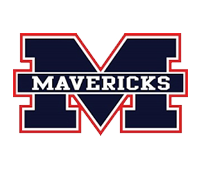 The primary mission of the MHS Sports Medicine Department is to provide quality medical care including prevention, recognition, treatment, and rehabilitation of injuries and illnesses to all student-athletes regardless of sport, gender or ability. Our secondary mission is to educate and help develop student athletic trainers into productive members of health related professions and society. The MHS Athletic Training room will be open 30 minutes after the conclusion of the last practice or game. Athletes must report ALL injuries and illnesses to a MHS Staff Athletic Trainer during morning treatments. Otherwise the athlete will be considered fully able to participate. All Doctor’s visits must be appropriately documented and the MHS Staff informed BEFORE the athlete will be allowed to participate in any activity.